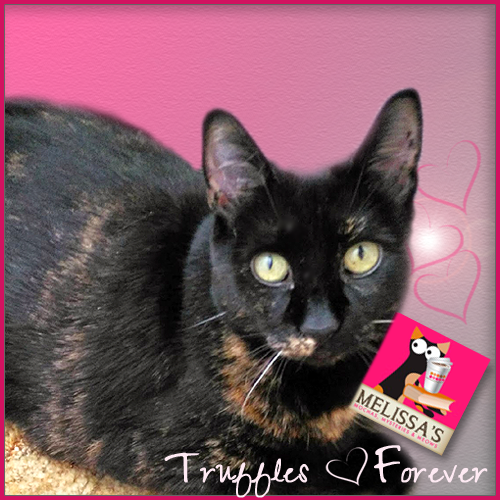 The theme of November's CatLadyBox was "Life of the Pawty"...this is what was inside! 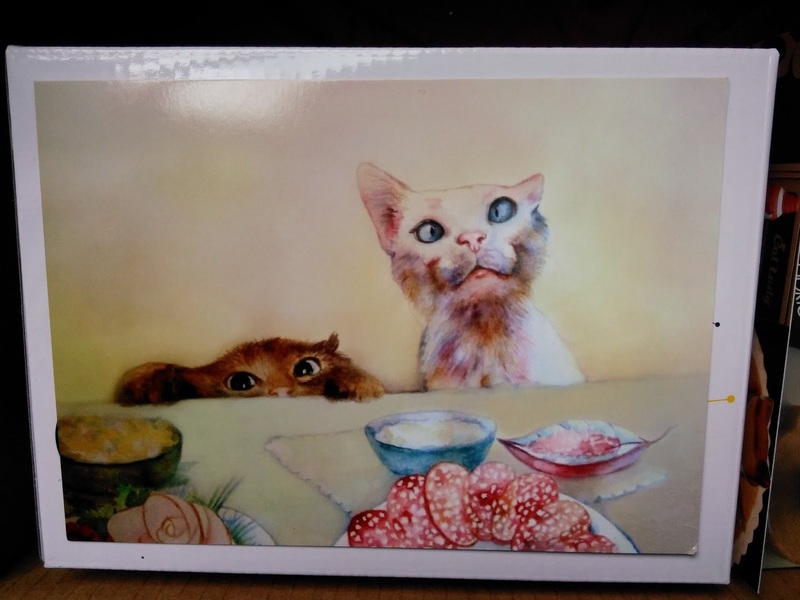 Featured Cat Lady Artist "Hungry Cats" by Venus sapiens: How many of you saw sweet little faces like this peeking over your dinner table last week? Mod Cats Wine Glass Set (CatLadyBox exclusive): I think this is one of my favorite items ever in a CatLadyBox. 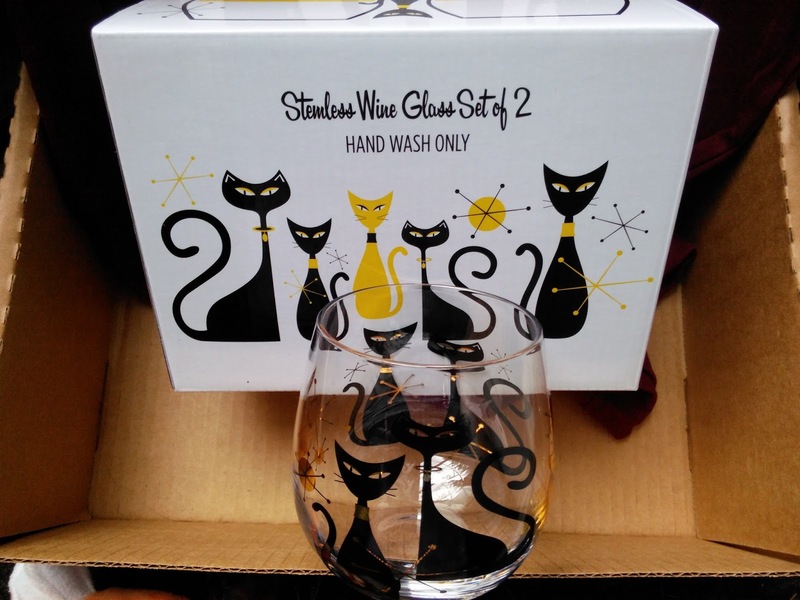 I don't have any stemless wine glasses so how fitting that my first would have cats on them? 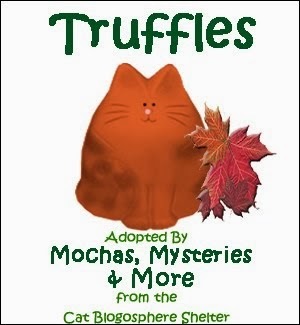 These are so fun and festive, just purrfect for holiday entertaining. 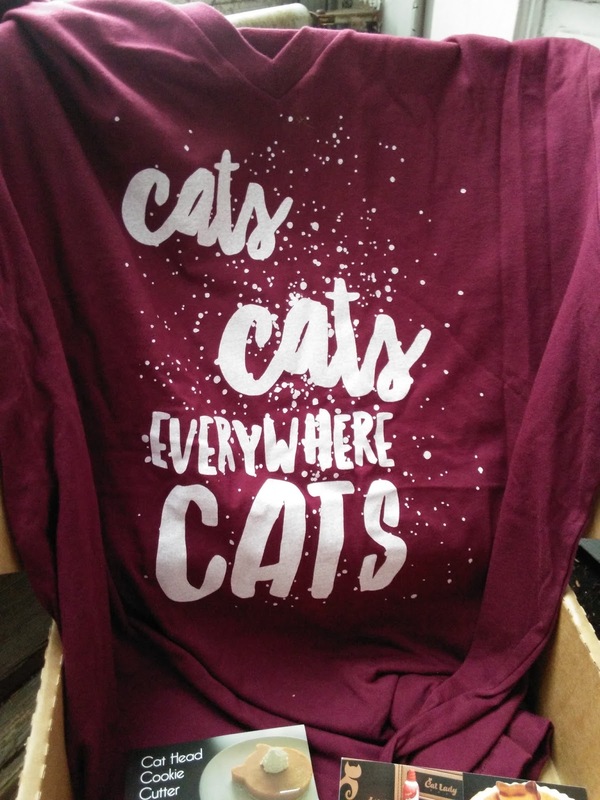 Cats Everywhere Shirt (CatLadyBox exclusive): Between my real-life "in the fur" kitty and cat-related kitsch taking over my home, this shirt practically tells my life story! 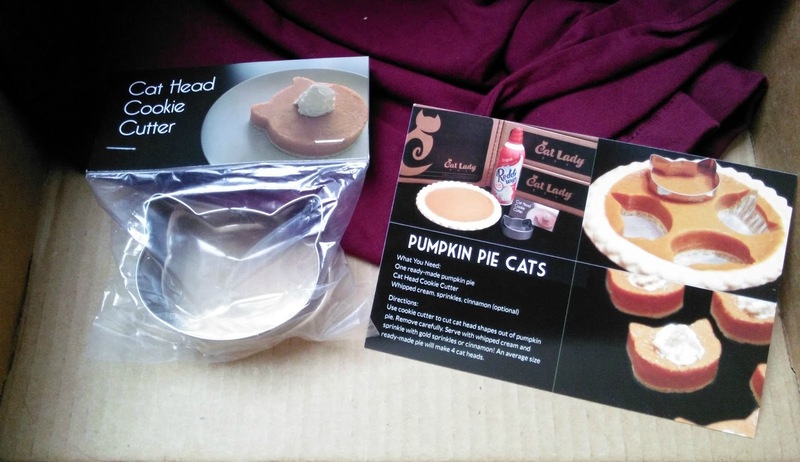 Cat Head Cookie Cutter (Made for CatLadyBox): One of my favorite activities during the holidays (anytime, actually) is baking, and my cookies are going to be cuter than ever now! 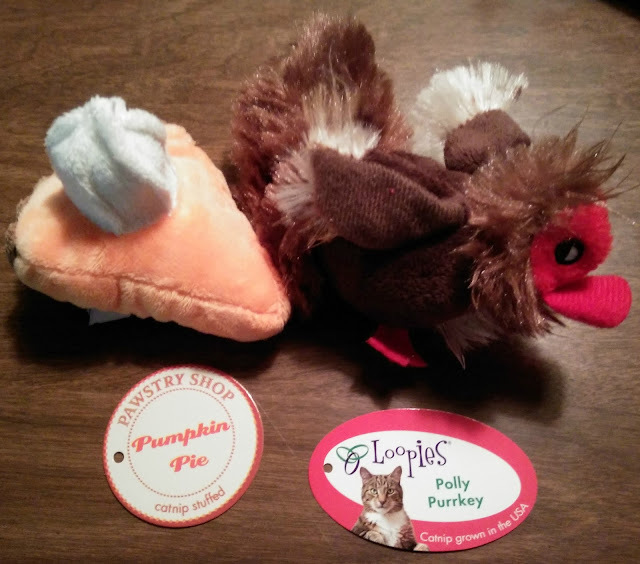 Polly Purrkey and Catnip Pumpkin Pie toys (CatLadyBox exclusive): Mudpie showed off these toys last week, and she adores both of them. Personally, I think the slice of pumpkin pie is the cutest cat toy I've ever seen! 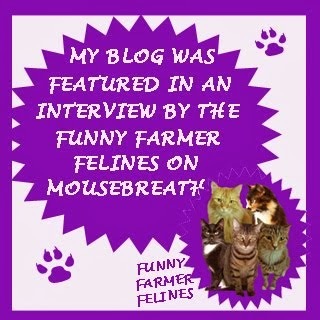 My human and I always look forward to these Cat Lady Box reviews! My human is love with those wine glasses. I just love coming over to find one of your CatLadyBox posts. So many fun things to see! 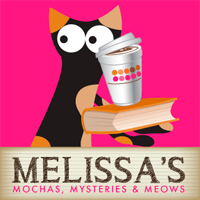 They always have such fresh and fun items for you each month. I also love to bake, and that kitty cookie cutter just made my day. And enjoy your pumpkin pie and turkey, Mudpie! Purrs! Great items and the toys are just too cute! 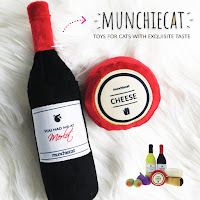 I love those wine glasses, and the pumpkin pie toy is adorable! Such a great products!!! Looks like so much fun for the holiday!! Love those wine glasses. The irony of cats on a wine glass (especially since Bear's a counter clearer ... and sometimes he makes me want to drink) ... I don't drink wine, but I gotta get them anyway! Who could ever say no to those cat faces! too cute! I loved November's box! Those glasses are just too cute. 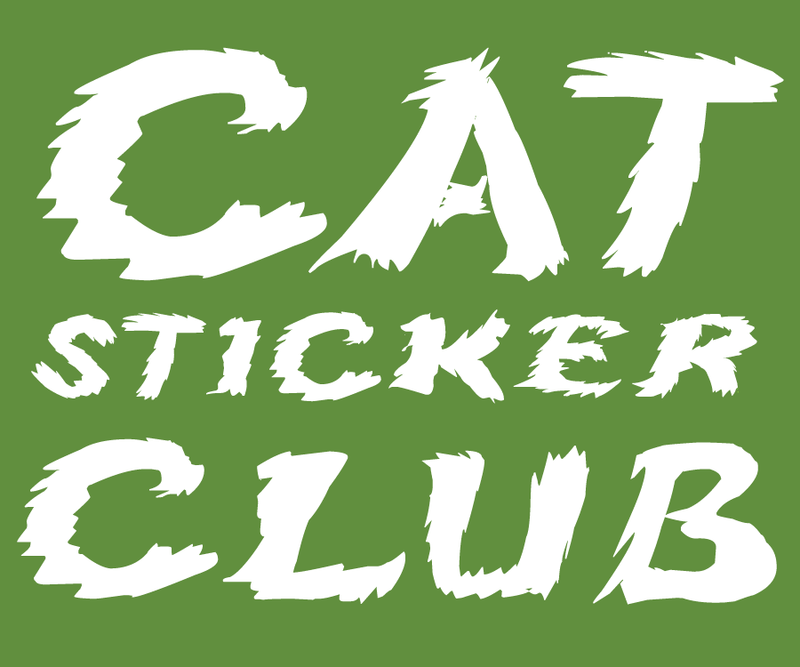 It's amazing all the cool stuff that the Cat Lady box comes up with. I don't drink, but those wine glasses are cool.